Should You Try Medical Tourism? Over the last two decades many of us have noticed the increased price of medical care. In an effort gain control of medicine rising cost may people have began to look outside of their national borders. 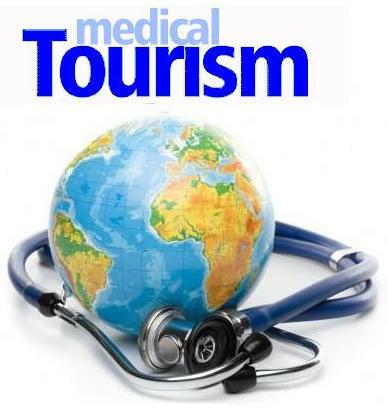 Medical tourism or health tourism is people traveling to another country with the purpose of obtaining medical treatment. People historically would travel from less developed countries to get medical treatment in more developed countries. Seeking treatment that … Continue reading Should You Try Medical Tourism?